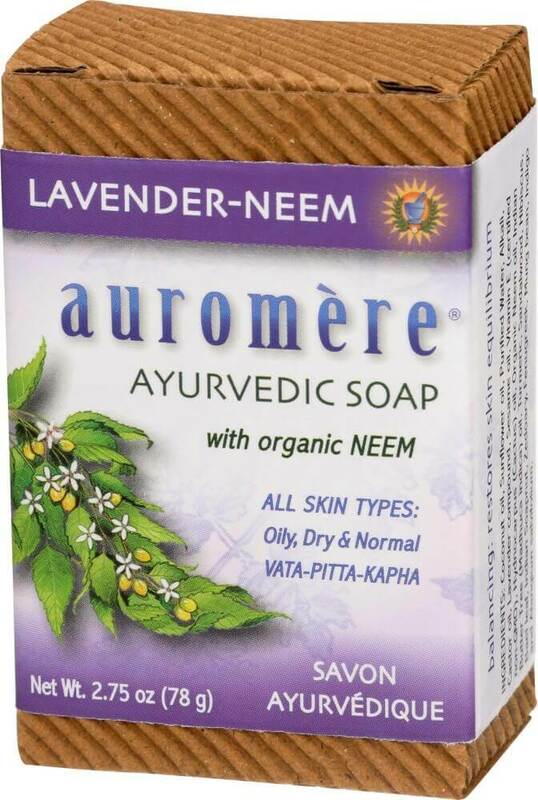 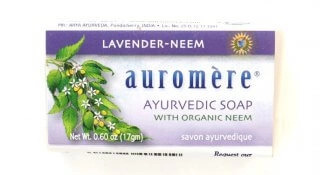 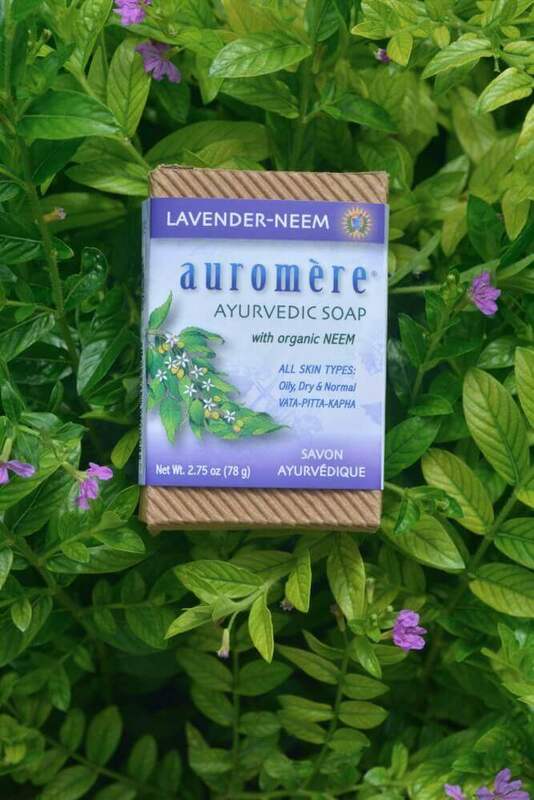 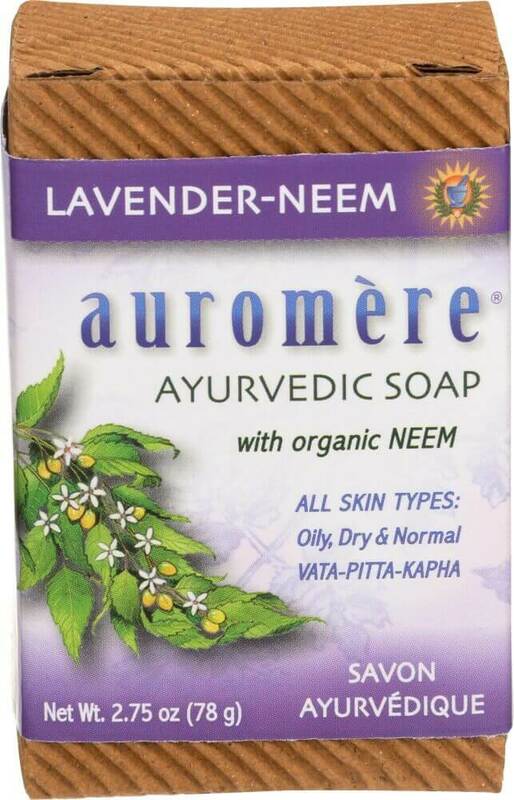 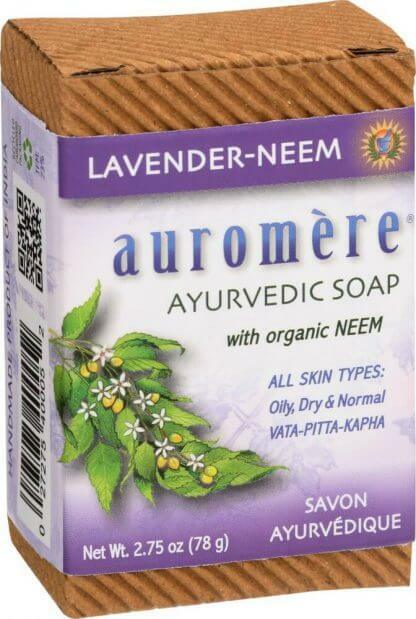 A remarkable formula which combines the stimulating, rejuvenating qualities of Lavender with the soothing emollient Neem, plus 16 other herbal extracts and oils prized in Ayurveda for restorative skin care. 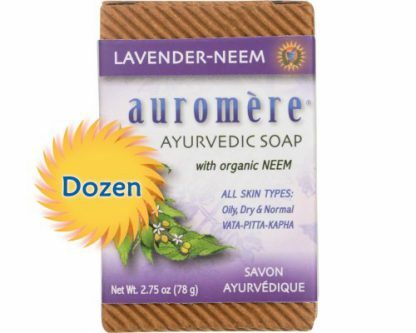 Balancing for all skin types and all 3 doshas: Vata, Pitta, & Kapha. 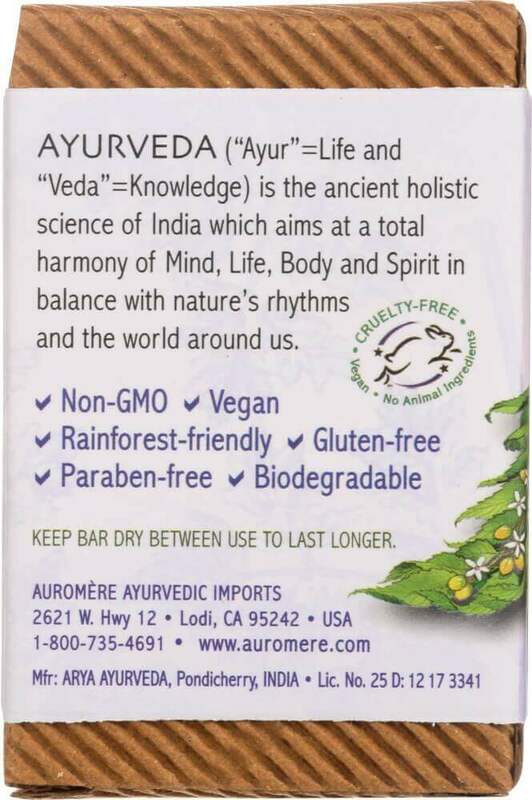 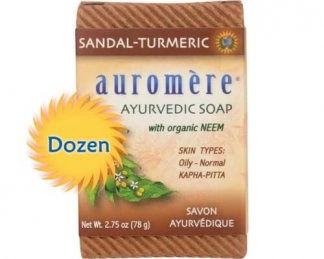 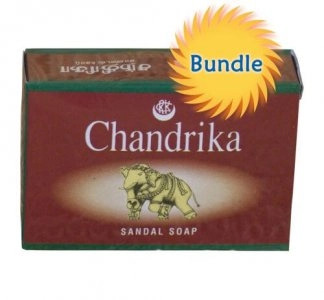 Coconut oil, Sunflower oil, Purified Water, Alkali, Castor oil, Lavender compound, Sesame oil, Hydnocarpus (Cactus) oil, Neem oil, Vitamin E (certified non-GMO), Indian Butter Tree (Madhuca indica) oil, Turmeric, Sandalwood, Hibiscus, Bael leaf, Indian Soapnut, Zedoary, Fenugreek, Mung bean, Indigo and Alangium salvifolium.